The Nuclear Regulatory Commission (NRC) will host an open house concerning the safety performance of the Davis-Besse nuclear power plant on June 11 in Oak Harbor, Ohio, making its local staff available to the public for an informal discussion. NRC findings for safety performance are graded on a color scale, with green being the best rating and white, yellow and red representing incrementally worse performances. 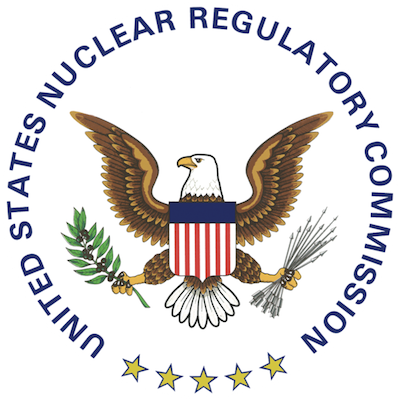 Depending on a plant’s ratings and the NRC inspection findings, it is placed in one of five columns, indicating the amount of NRC oversight and inspections required. While the Davis-Besse plant maintained a green rating throughout 2014, some inspection findings placed it in the second column during the 2014’s third quarter, meaning it will be subject to more stringent NRC measures. The most recent inspection showed that the issues had been addressed, but the plant will receive further follow-up this year. Want to get notified whenever we write about Village of Oak Harbor ? Next time we write about Village of Oak Harbor, we'll email you a link to the story. You may edit your settings or unsubscribe at any time.